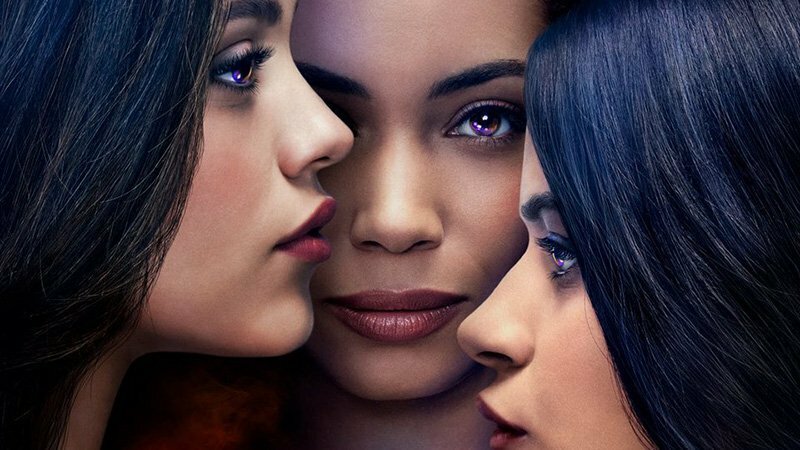 The CW has released the new Charmed key art for the upcoming series starring Madeleine Mantock, Melonie Diaz, and Sarah Jeffery as a new generation of magical sisters. Check out the key art now in the gallery below! The series is based on a story by Jennie Urman (creator of Jane the Virgin). She will executive produce with Jessica O’Toole and Amy Rardin (Jane the Virgin writers) who will also pen the script. Brad Silberling (Jane the Virgin, Dynasty, Reign) will direct. He will also executive produce with Ben Silverman. 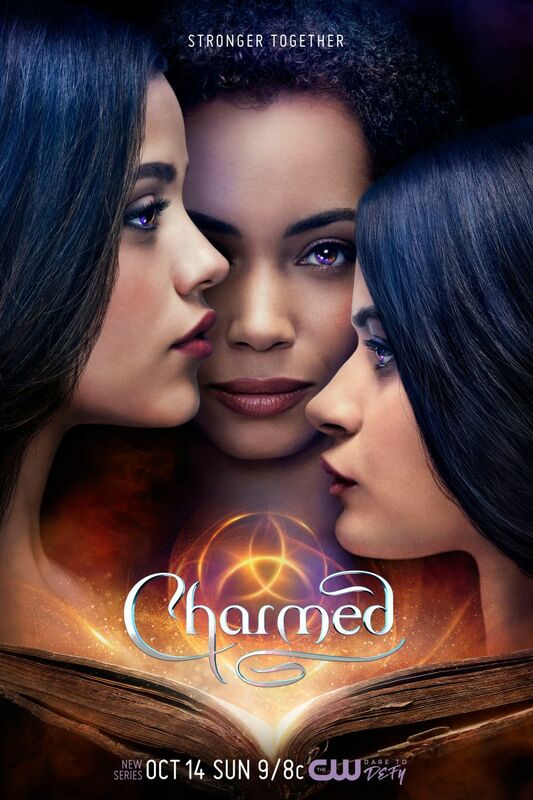 CBS Television Studios will produce the rebooted Charmed series. The original Charmed, launched on the now-defunct The WB channel, ran for eight seasons and 178 episodes. It followed the adventures of three Halliwell sisters, Prue (Shannen Doherty), Piper (Holly Marie Combs) and Phoebe (Alyssa Milano), who discover that their family is part of a long line of powerful witches. Doherty left the series at the conclusion of the third season. The finale saw Prue die, but it was revealed at the beginning of the fourth season that the Halliwells had a hidden half-sister, Paige (Rose McGowan), who joined the headlining cast from then on. Although Charmed went off the air in 2006, the story has continued in comic book form. Zenescope published two additional Charmed “seasons.” Season Nine ran for 24 issues while Season Ten just concluded this past September at issue 20. The post The CW’s Charmed Key Art Reveals the Trio is Stronger Together appeared first on ComingSoon.net.